Offering you a complete choice of products which include aluminium sheets, aluminium plates, aluminium rod, aluminium round bar, aluminium raw material and din 975 threaded rod. 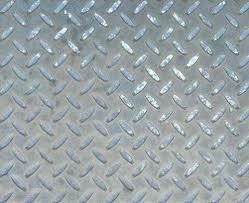 Aluminium Sheets Alloy 5052 is generally used for marine purpose because of its high corrosion resistance properties. It is also highly machinable. 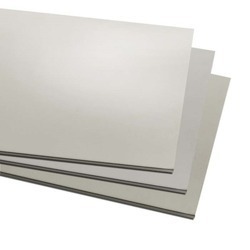 The Aluminum Plates offered by us are available in different sizes, grades and thickness options to cater the specific needs of our esteemed customers. These plates find applications in various industries including aviation & aerospace, defense and construction. 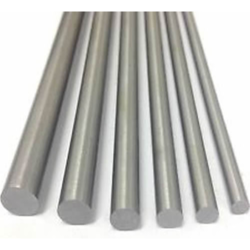 We are stockiest of Aluminium Rod, which are used in various industrial applications. Constructed from premium grade raw materials, our range of rods are known for high-strength, excellent finish and longer life. 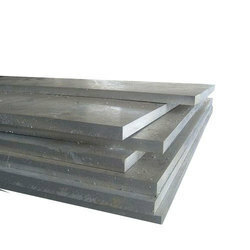 Our Aluminum square bars are offered in various specifications of sizes. 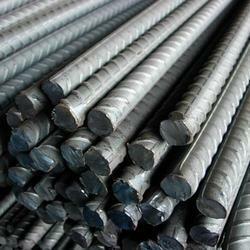 We, Salem Steel is stockiest of Aluminum Round Bars,which are used in various industrial applications. Constructed from premium grade raw materials, our range of rods are known for high-strength, excellent finish and longer life. Our Aluminum round bars are offered in various specifications of sizes. Available in : Alloy 7075/2014/6082/6061/6063. 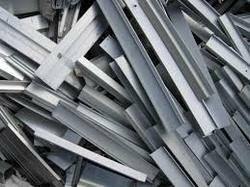 We, Salem Steel is stockiest of Aluminium Raw Material,which are used in various industrial applications. Constructed from premium grade raw materials, our range of rods are known for high-strength, excellent finish and longer life. Our Aluminum round bars are offered in various specifications of sizes.Available in : Alloy 7075/2014/6082/6061/6063. We,Salem Steel are one of the leading supplier of Thread Rod. We engaged in deliver quality product to our clients. 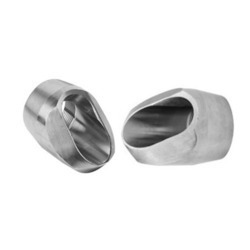 These are made of finest quality stainless steel under strict quality control. 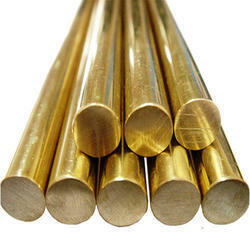 We are the leading and prominent Manufacturer and Supplier of all types of Aluminium Bronze Rod. 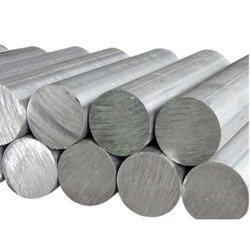 We are one of the leading suppliers of Aluminium Alloy 6061 Round Bar. We obligated to meet the quality standards as per the customer demand. 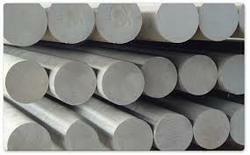 We are one of the leading suppliers of Aluminium Alloy 1050 Round Bar. We obligated to meet the quality standards as per the customer demand. 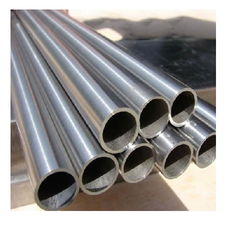 We offer a wide range of Aluminium Alloy Pipe that is constructed using Alloy Steel. 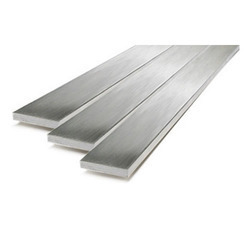 We are the leading and prominent Manufacturer and Supplier of all types of Aluminium Flat Bars. We Supply all types of Aluminium Plastic Composite Panel For our valuable clients. 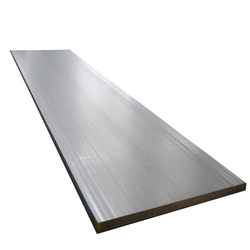 We provide a wide range of Aluminum Sheets / Plates, which are manufactured using qualitative raw materials. We provide plates in different alloys. Used in diverse industrial applications, available in the following sizes, we can also provide customized solution and cut to length service. 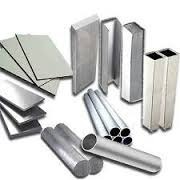 We are the leading and prominent Manufacturer and Supplier of Aluminium Alloy Ingot. We are one of the leading manufacturer and supplier of Aluminium Bus Bar. we obligated to meet the quality standards, customer demands. We offer Aluminium in various customized specifications in terms of sizes and other related grades. 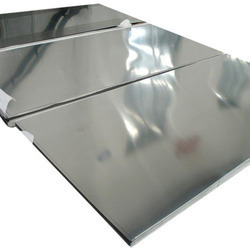 Superior quality aluminum and latest product process are used in the fabrication of these sheet plates. 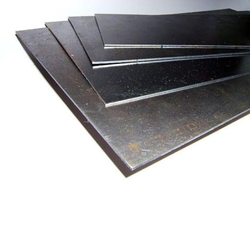 These plates find application in high stress applications, trusses, bridges, cranes, transport applications, ore skips, barrels and milk churns. 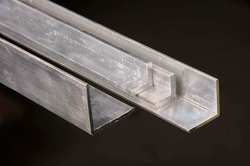 We offer Aluminum Busbar used in various industrial & commercial applications. Our Aluminum Busbar are suitable for further applications. 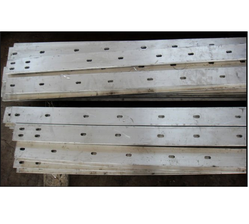 We make Aluminum Busbar as per the requirements of our clients also. We are one of the top-notch stockiest of Aluminum Hex Bars,which are used in various industrial applications. Constructed from premium grade raw materials, our range of rods are known for high-strength, excellent finish and longer life. 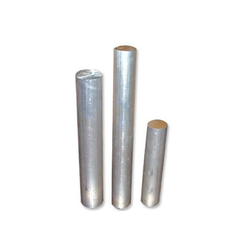 Our Aluminum round bars are offered in various specifications of sizes. 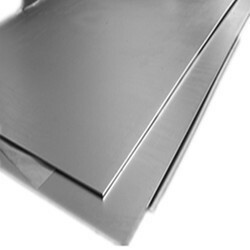 Made in compliance with set industrial standards, we offer Aluminium Flat. Also our skilled vendor's manufacture the product under the strict guidance of our supervisors who manage to pull out the best product in the market. Our reputed clients can avail the product in wide assortment and affordable range so as to meet the growing demand of our clients. We offer is available with various specifications at an affordable price range that makes us one of the most trustworthy firms. 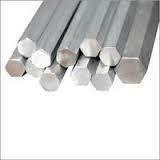 We Salem Steel Supply all types of Aluminium Bars. We,Salem Steel wholesale stokist of Aluminium Rings. 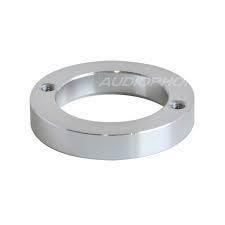 We provide a wide range of Aluminum Alloys, which are manufactured using qualitative raw materials. 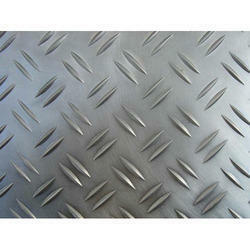 We provide plates in different alloys. Used in diverse industrial applications, available in the following sizes, we can also provide customized solution and cut to length service.